Some pretty handsome new colourways for the 90’s lightweight runner, the Sole trainer available now in the UK. 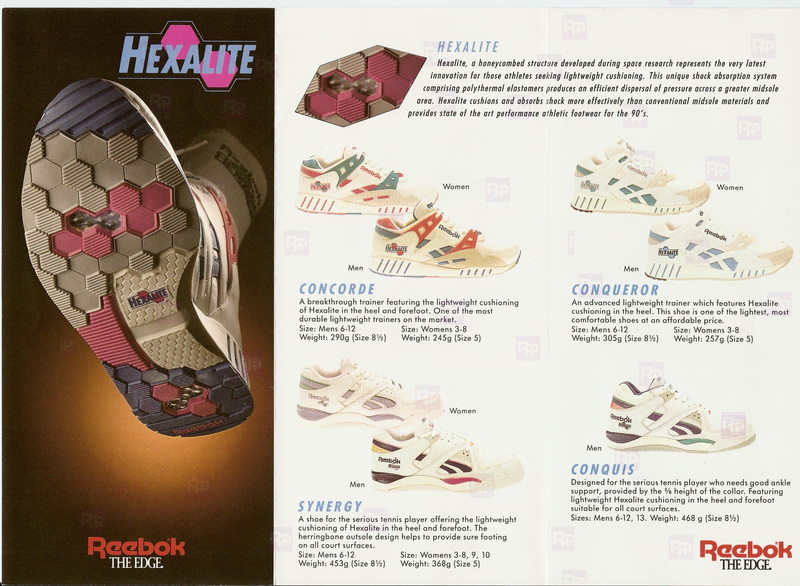 Previously know as the Mantra HXL (for its Hexalite) and Classic Sole, it’s looks may be love-em’-or-hate-em’ but I’ll tell you this — the Sole is a super super lightweight shoe, and given the features packed inside it’s still a mystery how Reebok did it. 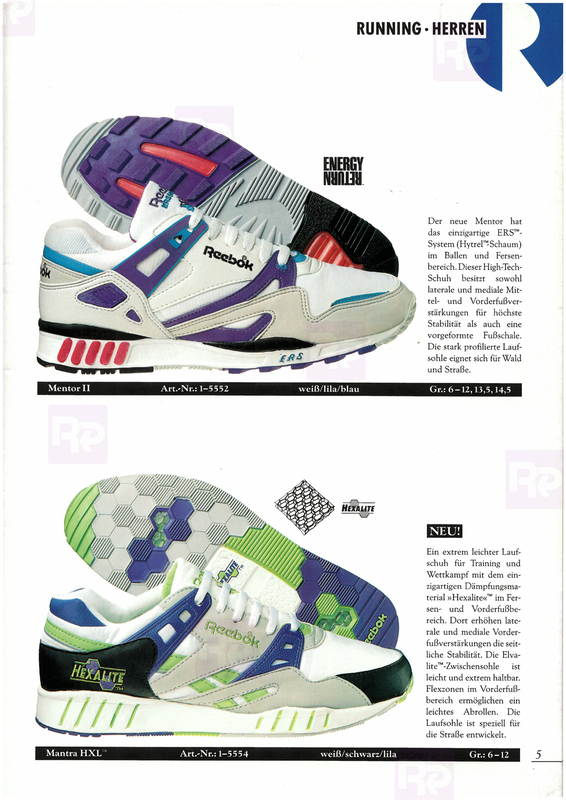 The early 90’s Sole Trainer (aka Mantra HXL or Concorde depending which country you lived in during the 90’s) has another set of very lively colourways to earn it more interest – which it certainly deserves (check out the Retrobok quick review here).